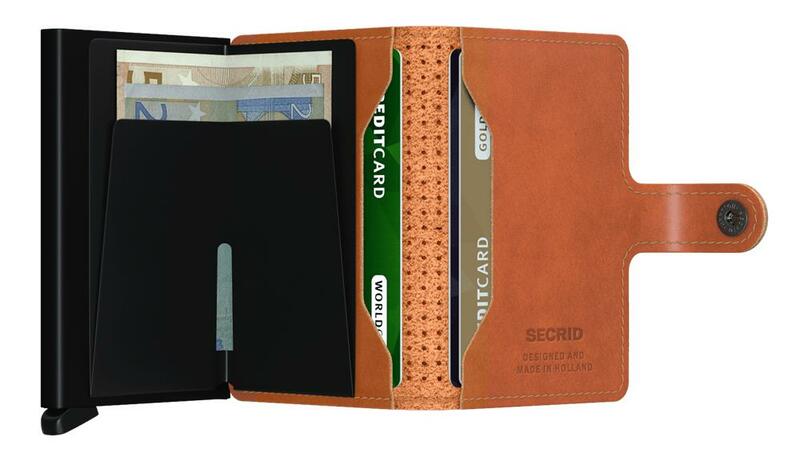 Based on the Secrid cardprotector, the Miniwallet is a very compact and safe wallet. 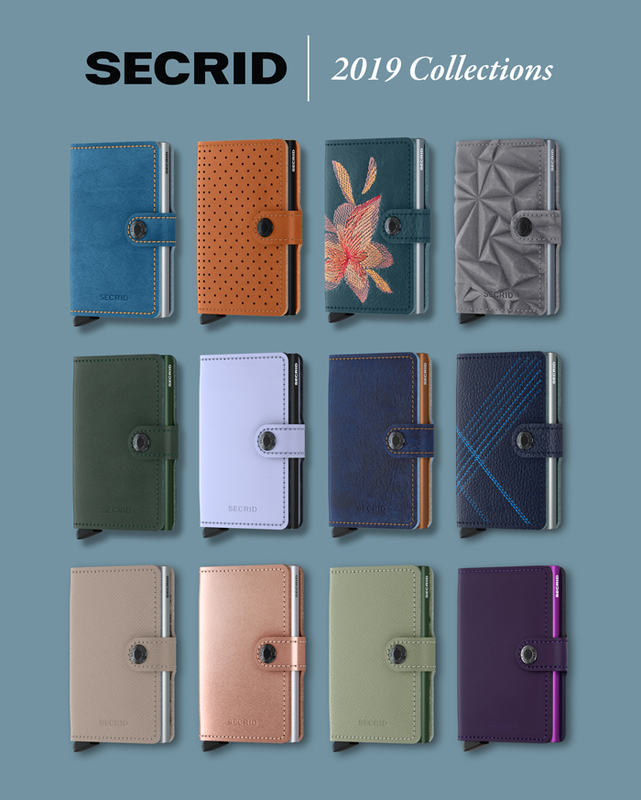 There’s no need to have a bigger wallet. 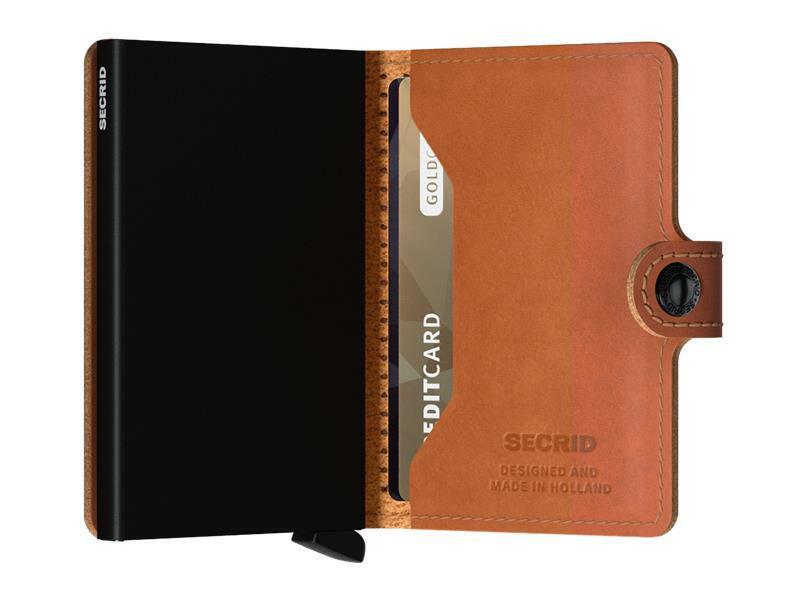 As well as providing enough room for up to six cards in the cardprotector, the innovative interior also has space for a few extra cards, banknotes, receipts, business cards and possibly a few coins. 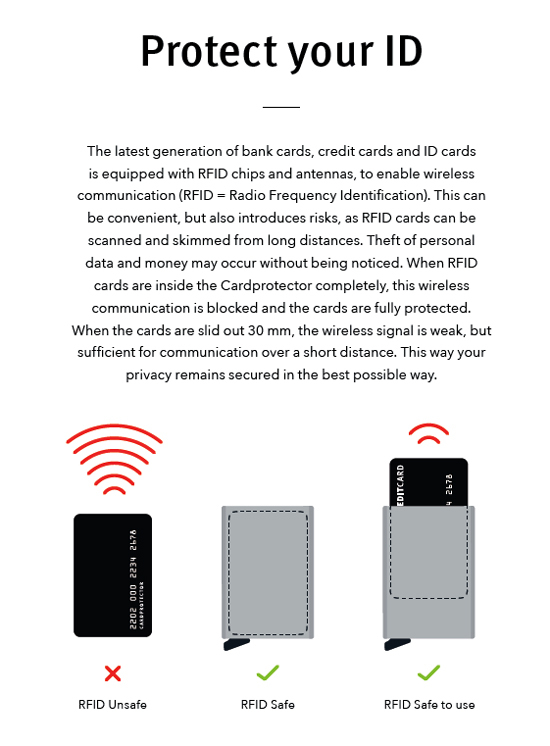 Yet the Miniwallet is still very compact, meaning it fits easily into your pocket or bag. And you can choose from different leather colours. 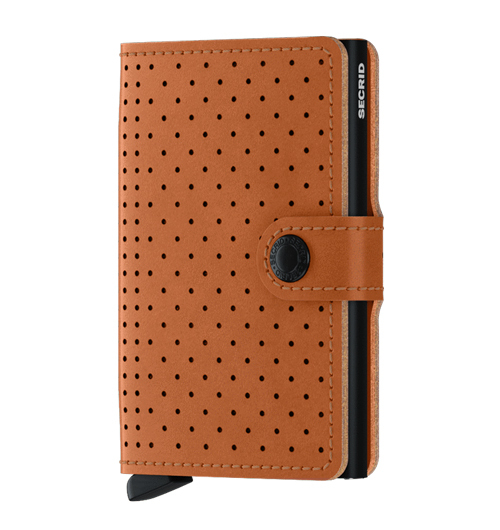 Inspired by the classic driving glove. 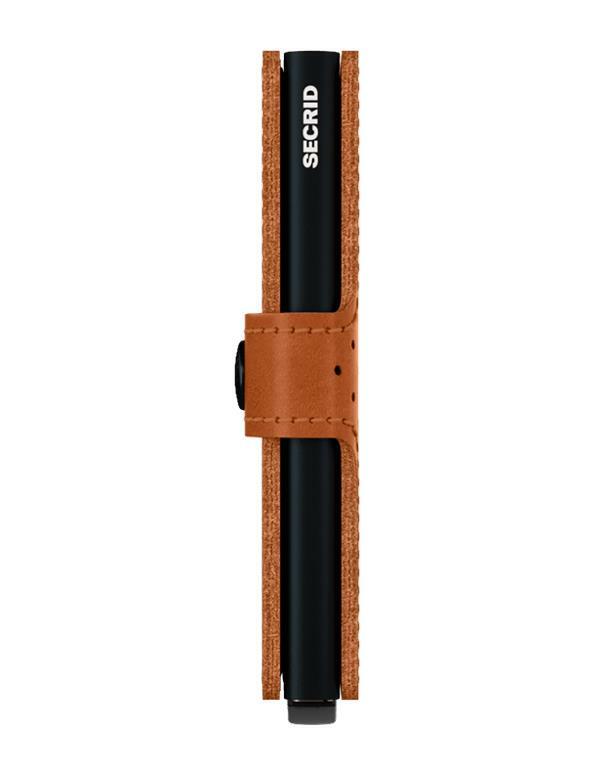 This sophisticated design ensures grip and tactility while making it an understated classic.